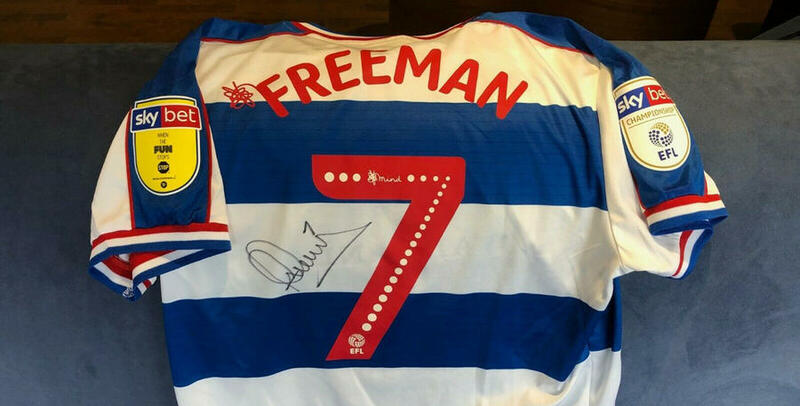 QPR in the Community Trust are auctioning the shirts on eBay from QPR v Bolton held on 30th March 2019. The shirts have a 10-year logo on the front making them limited edition as the match was celebrating the Trust’s 10th anniversary as a Registered Charity (1127806). All the money raised from the auctions will go to the charity to continue the work we do supporting communities in West London, providing opportunities for individuals and inspiring change. Some shirts are worn, some are not, please see individual links for each player for details – some players swapped shirts at half time so have two match worn jerseys. There are also three players who had shirts printed who didn’t make the squad -all items are signed. 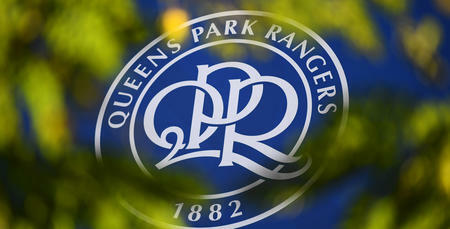 To bid on these shirts and support QPR Community Trust please click HERE.